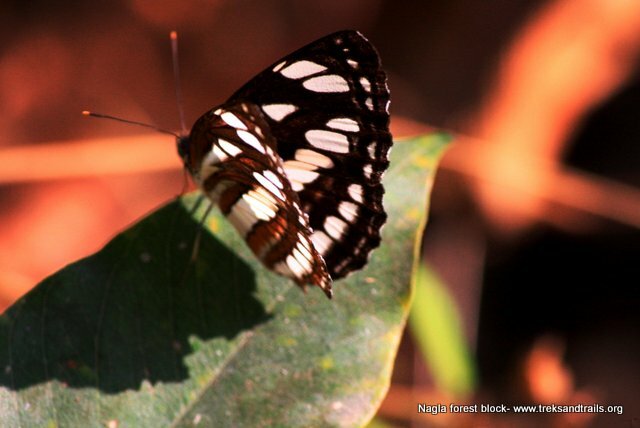 Nagla Forest Block is not very far away from my home, but yes in the heart of Mumbai city. It’s an extension to Sanjay Gandhi National park. There is this huge mountain ridge that separates it’s from the Ovalekar wadi in Thane famous for Ovalekar Butterfly Park close to Suraj water park. Wanted to explore this area for quite some time. It was always on my mind. Finally, the call was made by friends and I decide to go. Not quite sure how to get here we decided to check with a few friends and use Google maps to get here on early Tuesday morning. The winter morning was still fresh. Using a little protection for the morning chill we set off. This was an awesome trail – took the local train till Naigaon Railway Station. We had both not tasted breakfast for the day planning to get here was a priority. However, we did have some Idli Sambhar and Mendu Vada from a vendor in our train. All set we departed from the station towards the highway. I checked on Google map and we started the second leg of our journey by another share auto till Fountain hotel near Bhayandar. Getting off the auto we walked a little distance for 5 minutes well before the Indian oil petroleum gas station. We take a left turn. There is a green Colour arch entry no gate erected. As we enter after walking a small uphill slope there is cabin where we can purchase entry tickets Rs 36.00. 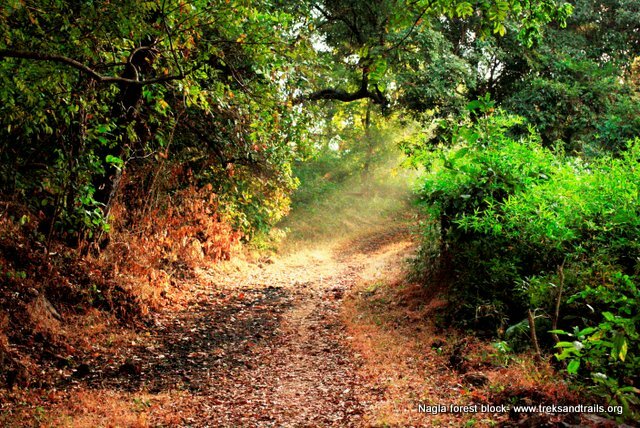 Since it is part of Sanjay Gandhi National park most of the forest is deciduous. As it was weekday we did not expect to see many people on the trail. A very quiet and clam walk thru the forest we made sure that we filled our lungs with all the possible fresh air. It’s a short trail for around 45 minutes. 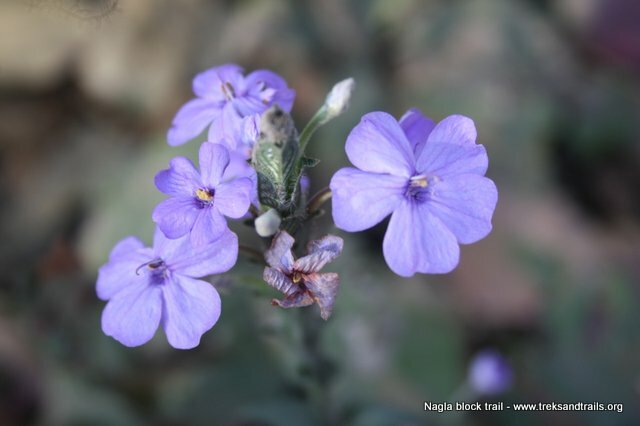 Before the trail ending we reach upon the information centre at Nagla where we met MUDDY. Out host who help us understand the importance of mangroves, types of mangroves etc. Muddy help us to in creating awareness about the URGENT need to conserve mangroves in all coastal areas of India. We also spotted the few birds Drongo, crow pheasant, wind swift. Dense vegetation is found on the trail. Wild animal spotting is common. Wild flowers will offer you a grade welcome during monsoon. The above information should only be used as a reference. Treks and Trails suggest please check with experts and locals before embarking on a trail.